Please see Terms & Conditions for more info. 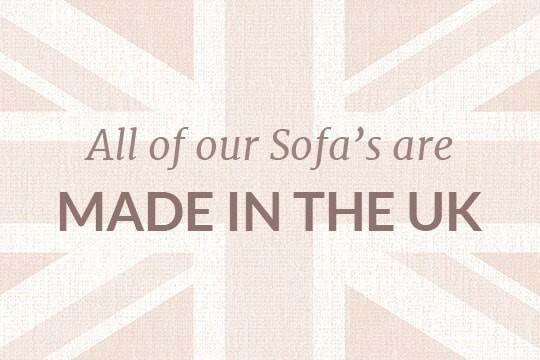 The English Sofa Company is a British Manufacturer of Handmade Sofas & Bespoke Sofas. 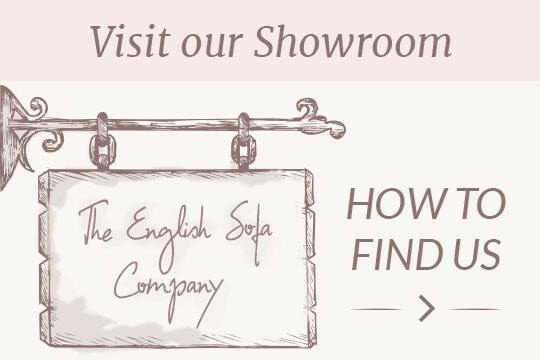 The English Sofa Company is a family run business making beautifully designed furniture using traditional upholstery techniques. 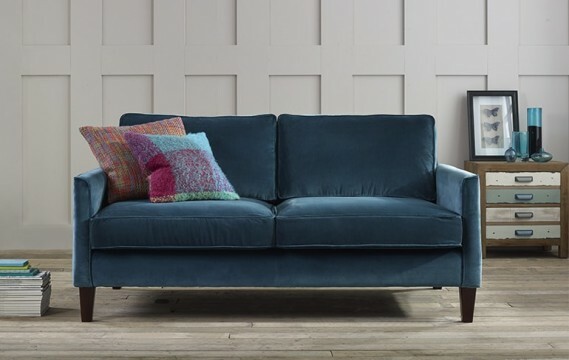 Our Growing range of furniture includes Sofas, Sofa beds, Corner Sofas and Chesterfield Sofas..
A wide range of Bespoke Fabric Sofas are available made to order in your choice of over 100 different fabrics. Our fabric sofas are Handmade to the higest quality and we have a great range of fabric sofas available in varying size, style and colour. 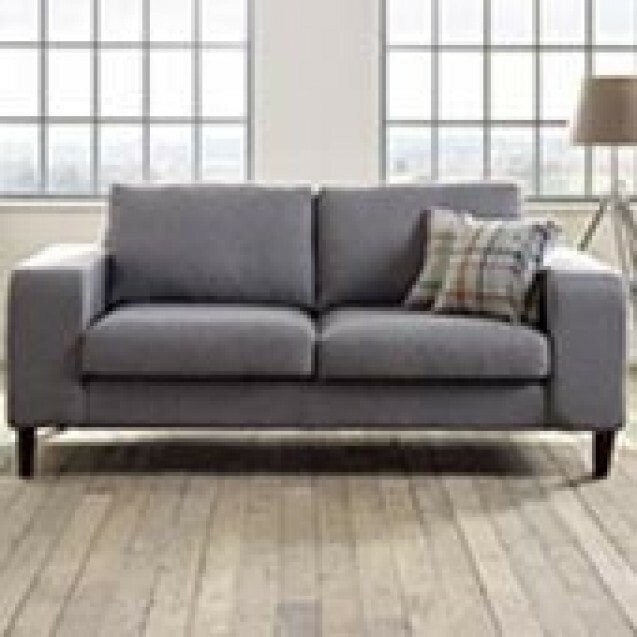 A mix of traditional and contemporary fabric sofa designs are available and be tailorer to create a very personal and bespoke sofa experience. 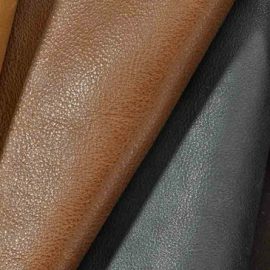 Quality aniline and vintage leather is used throughout our Leather Sofas, ensuring a high quality finish from any of our leather range. 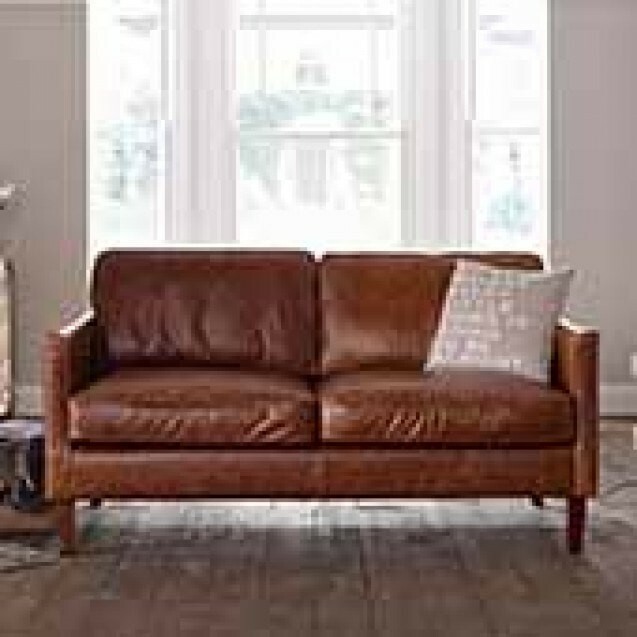 Our leather sofas are produced by us; we have a great range of leather sofas available in a range of colours, sizes and styles. 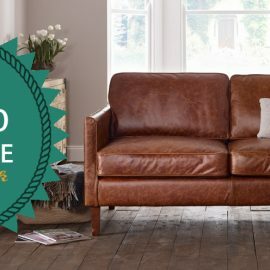 At The English Sofa Company we have been producing leather sofas for many years, all of which are to the highest standard in design and quality. 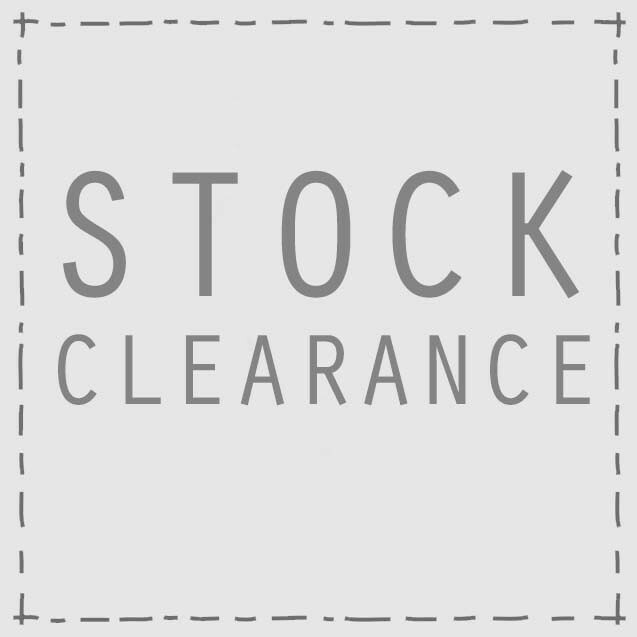 If you are looking for a leather sofa then you have come to the right place. Hand Crafting fine English Chesterfield Sofas has been at the heart of our business for over 55 years. 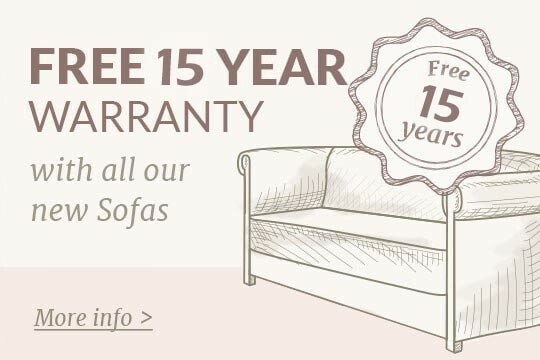 Our Chesterfield Sofas are iconic and because of their high-quality they will last for many years, and can prove to be a worthwhile investment. 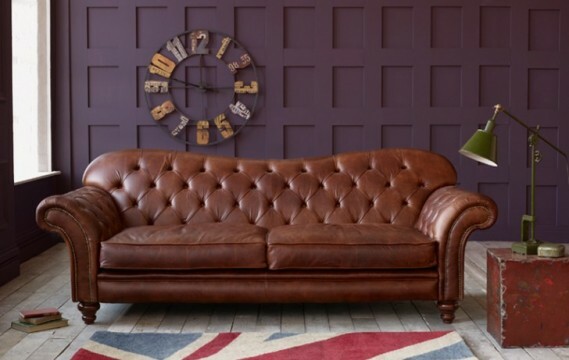 Available in leather and fabric, aChesterfield Sofa can look stunning in any setting. 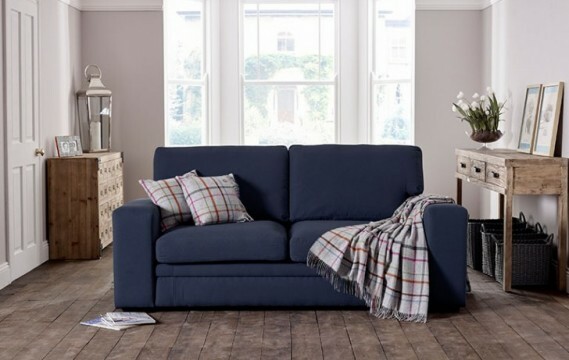 Corner Sofas are a highly stylish and contemporary sofa choice, and we have a beautiful and extensive sofa range right here. 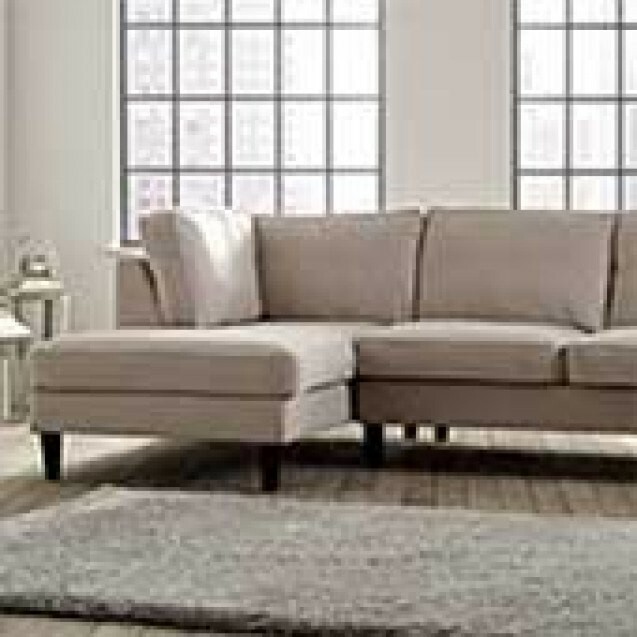 Corner sofas are a contemporary alternative to the traditional sofa. 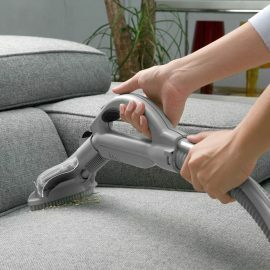 Corner Sofas are suitable for most rooms and can match a rnage of decors and interiors. 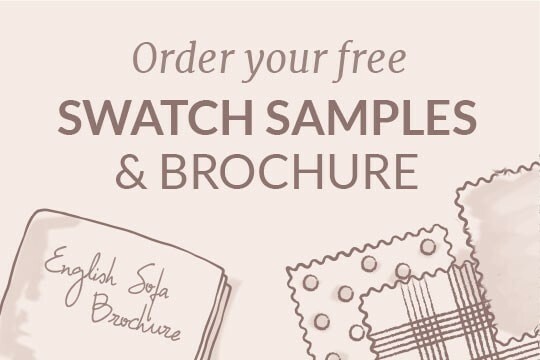 We have Corner Sofas in many designs and Sizes, and whether you're looking for a leather or fabric style, take a look at our range - we'll have something to suit. 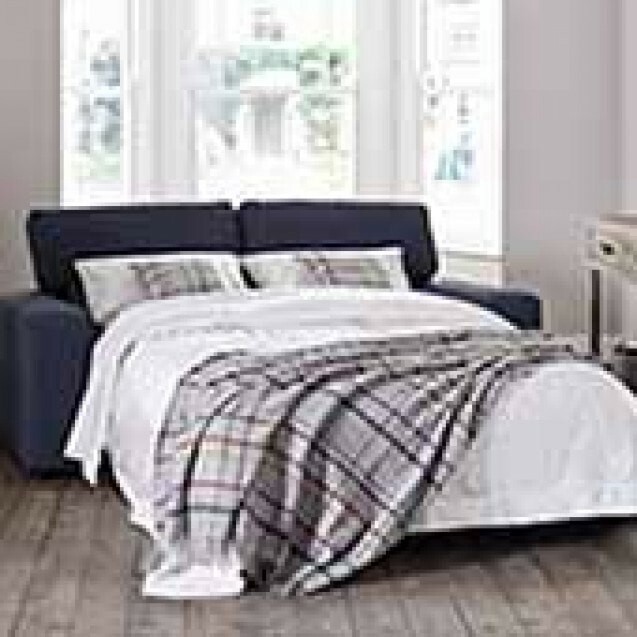 Great additions to any home, Sofa Beds are practical solutions for many living rooms or spare rooms, and can be made in a range of sizes. 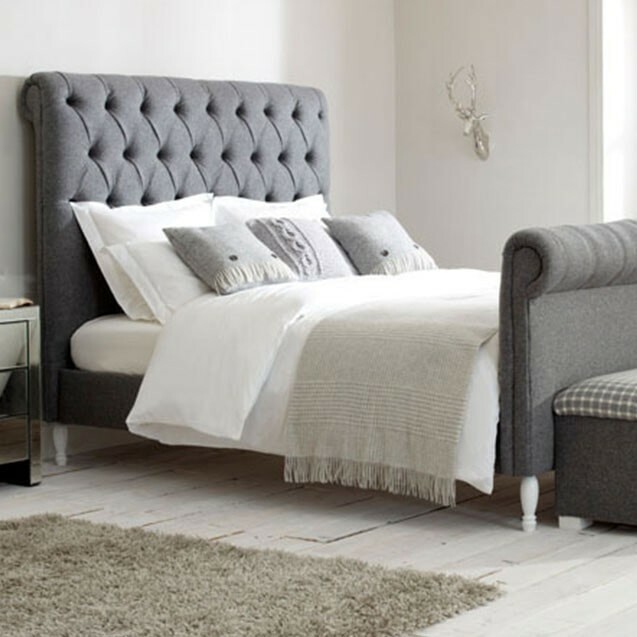 Sofa beds can bot only be a stylish feature for the home, but sofa beds can also be very practical; provinng space and a place for guests to sleep. 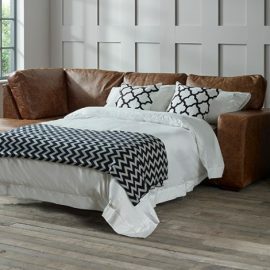 As well as Fabric Sofa Beds and Leather Beds we even make Corner Sofa Beds.